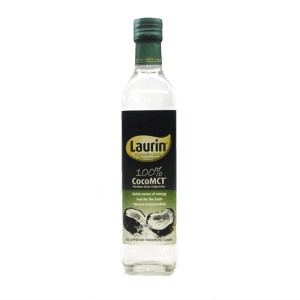 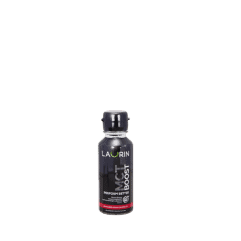 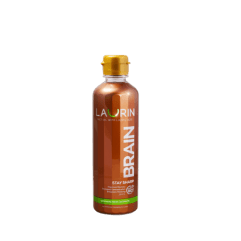 Laurin MCT Oil contains medium chain triglycerides that are 100% from coconut oil. 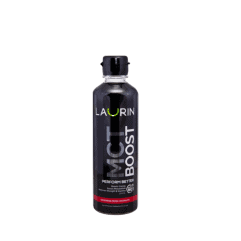 It’s also present in mother’s milk. Key benefit compared to long-chain fats in other edible oils, is that our body is able to use MCT oil fast and efficient, leveraging this good source of energy and greatly reduce the chance to be stored as body fat. 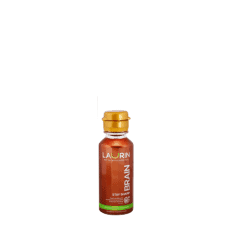 New user dose of 5ml.